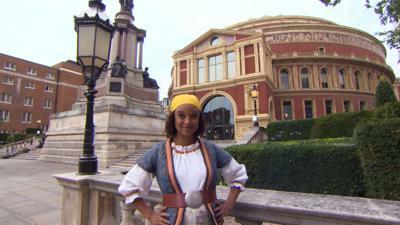 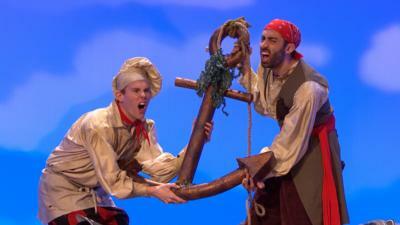 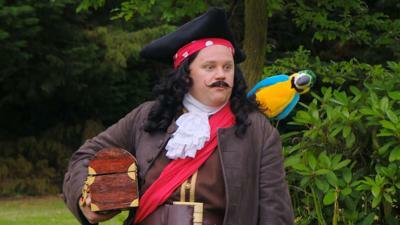 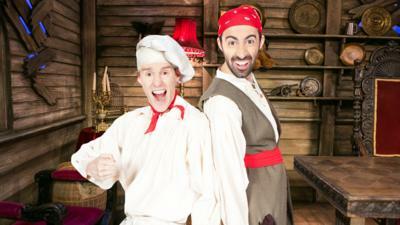 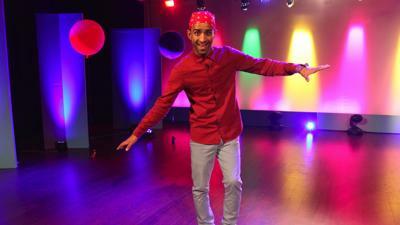 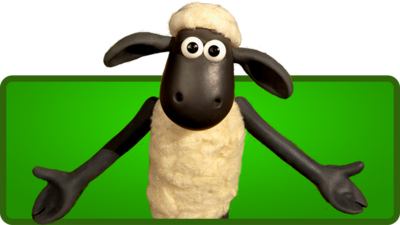 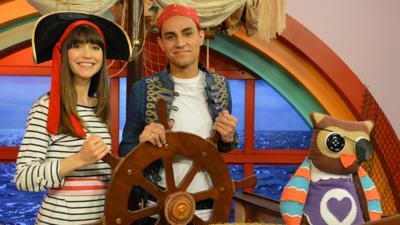 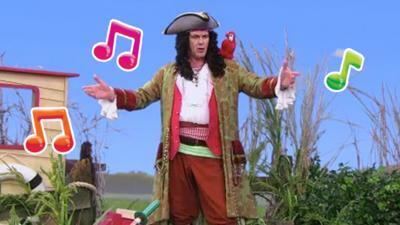 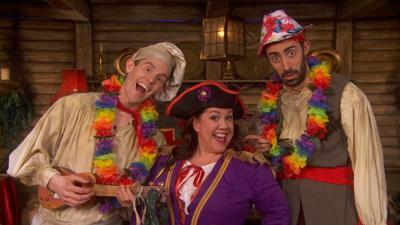 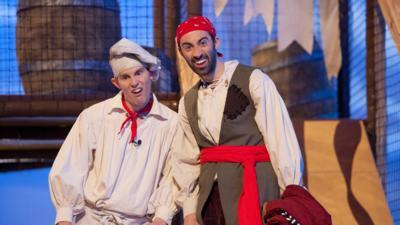 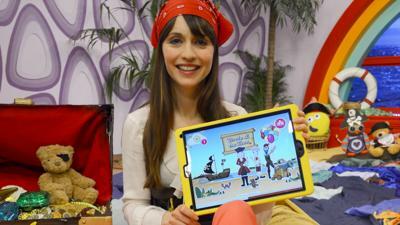 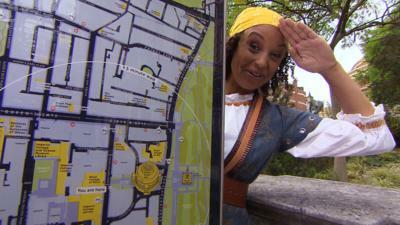 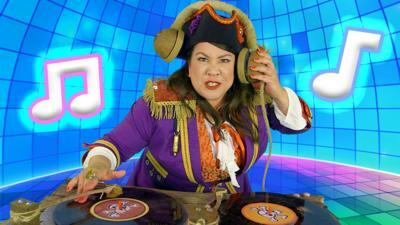 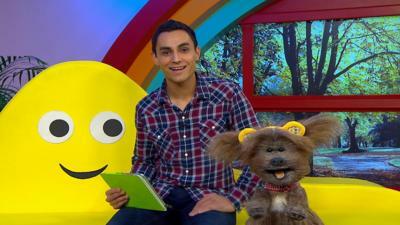 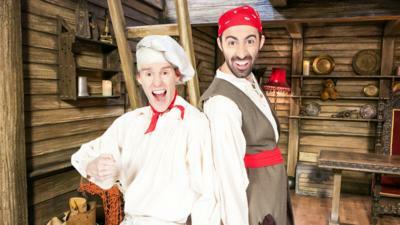 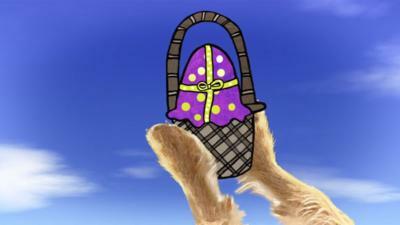 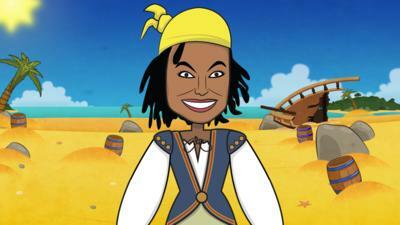 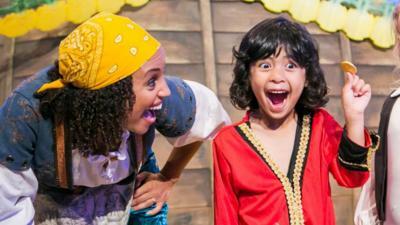 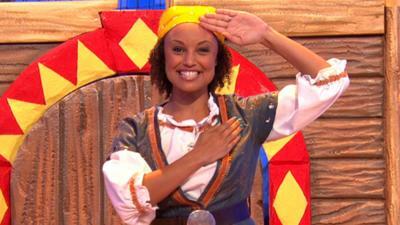 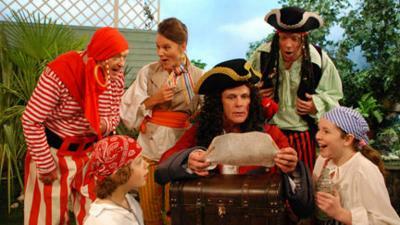 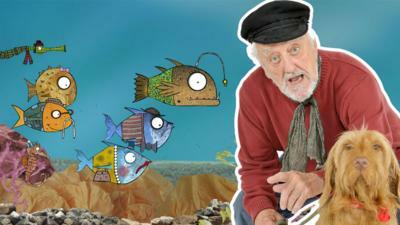 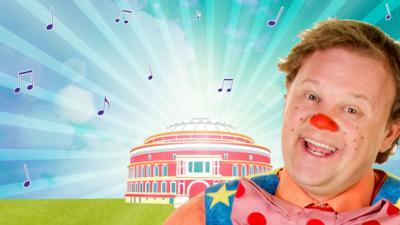 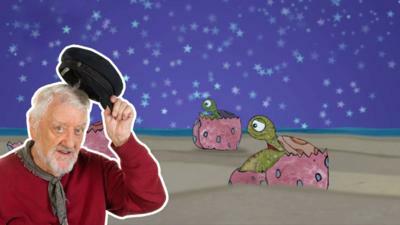 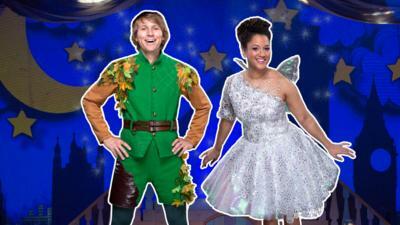 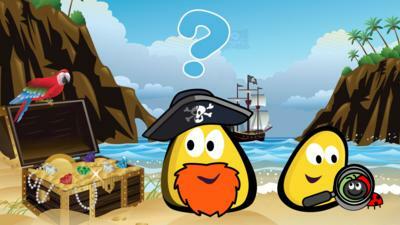 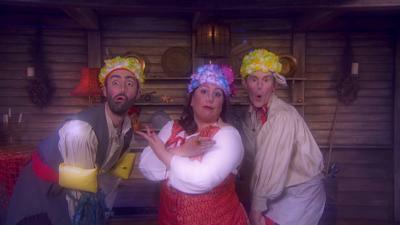 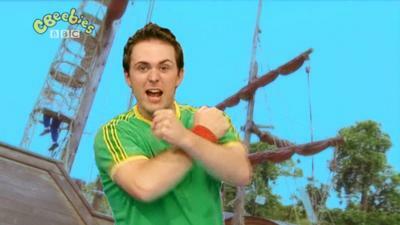 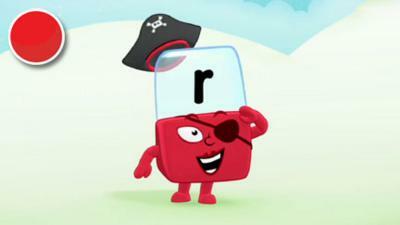 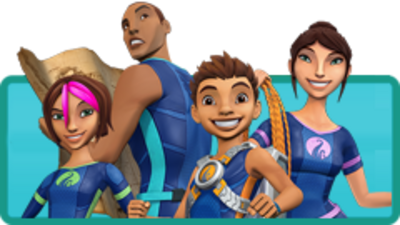 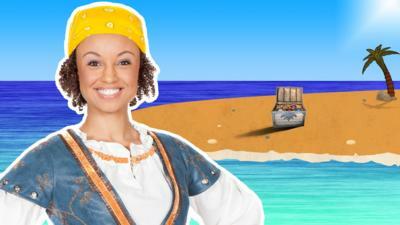 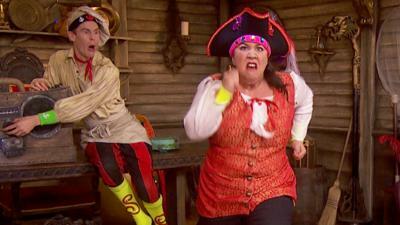 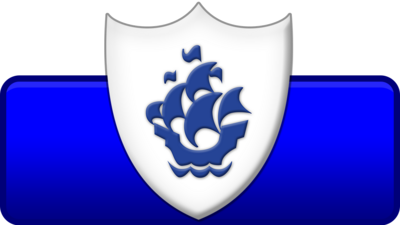 Play exciting CBeebies pirate games, sing along and watch fun pirate content. 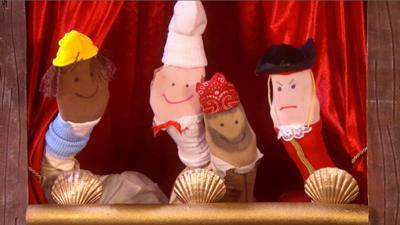 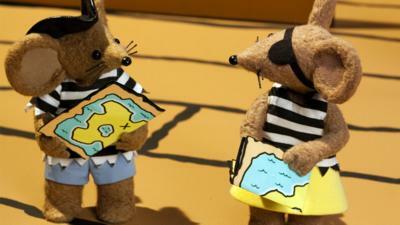 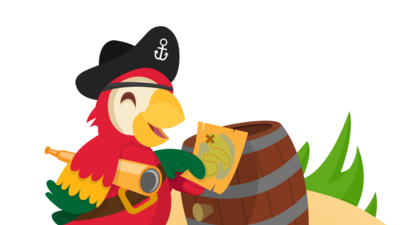 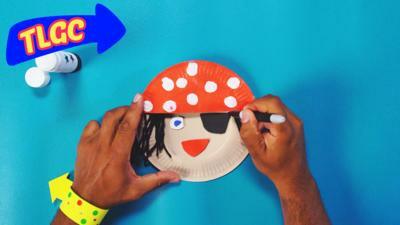 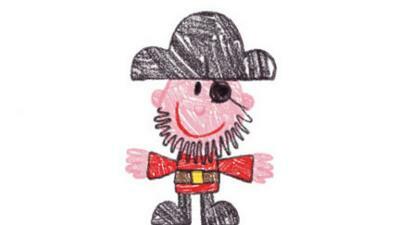 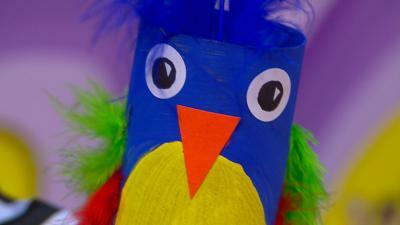 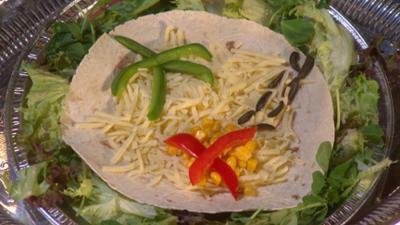 Get creative and enjoy a variety of CBeebies pirate makes. 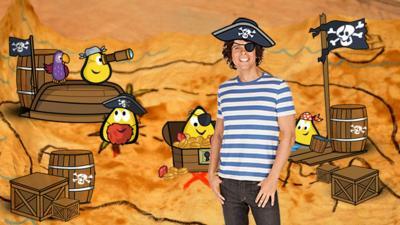 Can you find the pirates?